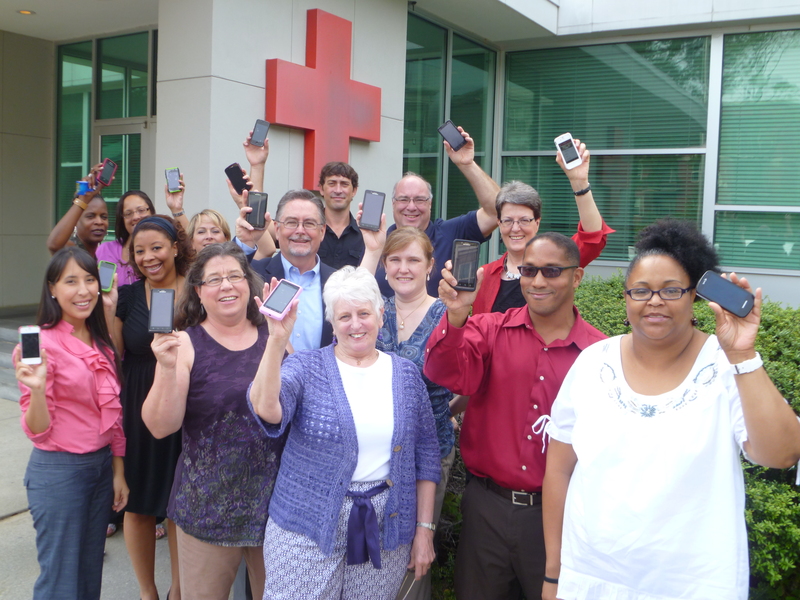 ATLANTA, August 1, 2012—The American Red Cross today launched its official Hurricane App, putting lifesaving information right in the hands of people who live in or who visit hurricane prone areas. This free app is the second in a series to be created by the American Red Cross, the nation’s leader in emergency preparedness, for use on both iPhone and Android platforms. It gives instant access to local and real time information on what to do before, during and after hurricanes. Building on the Red Cross’ leadership in the social media space, the app also includes a number of features that allow people to monitor personalized weather alerts in locations where family and friends reside and share information with others in their social networks who might also need it. • One touch “I’m safe” messaging that allows users to broadcast reassurance to family and friends via social media outlets that they are out of harm’s way. • Location-based NOAA weather alerts for the United States and its territories users can share on social networks. • Remote monitoring of personalized weather alerts where family and friends reside. • Locations of open Red Cross shelters. • Simple steps and checklists people can use to create a family emergency plan. • Preloaded content that gives users instant access to critical action steps, even without mobile connectivity. • Toolkit with flashlight, strobe light and audible alarm. • Badges users can earn through interactive quizzes and share on social networks. National Red Cross experts in health, safety, and preparedness have thoroughly reviewed and field tested the information and advice provided in this app. The Hurricane App follows the recently released Red Cross First Aid App which has had nearly 600,000 downloads in just six weeks. Testimonials and positive reviews have shown how dozens of people already have used the app to help in real-life situations. The Hurricane and First Aid Apps can be found in the Apple App Store and the Google Play Store for Android by searching for American Red Cross. Downloading the First Aid app is not a substitute for training. First Aid and CPR/AED training empowers people to know how to respond to emergencies in case advanced medical help is delayed. People can visit redcross.org/takeaclass for course information and to register. The American Red Cross shelters, feeds and provides emotional support to victims of disasters; supplies more than 40 percent of the nation’s blood; teaches skills that save lives; provides international humanitarian aid; and supports military members and their families. The Red Cross is a not-for-profit organization that depends on volunteers and the generosity of the American public to perform its mission. For more information, please visit redcross.org or join our blog at blog.redcross.org.